The Alps are our playground and kickbiking is one of the new outdoor activities that we recently picked up and that perfectly matches in the surroundings. Just like swimming or cross country skiing, kickbiking provides an unique chance to perform a low impact training while vast majority of various muscle groups is getting involved. It is fast – but not too fast to miss the surrounding landscape. It is slow – but not too slow to bore you. It saves your joints, does not damage your heart rate, makes you sweat just enough to deserve your beer…. but the best benefit of all is that kickbiking makes you smile! 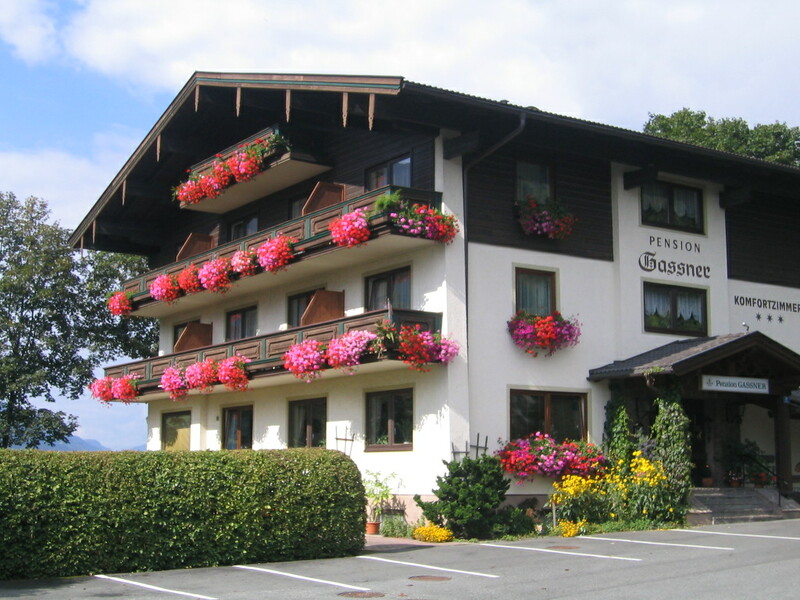 Haus Gassner is an ideal base for your kickbiking trips: it is situated right in the middle of the Salzach valley in Pinzgau, 150 m from Tauernradweg, the famous bike path connecting the Europe’s highest waterfalls in Krimml with the Donau-located city of Passau. Whether you head eastwards or westwards, from our house in Niedernsill you will always be rewarded by a great (kick)biking trip among the Alpine peaks.